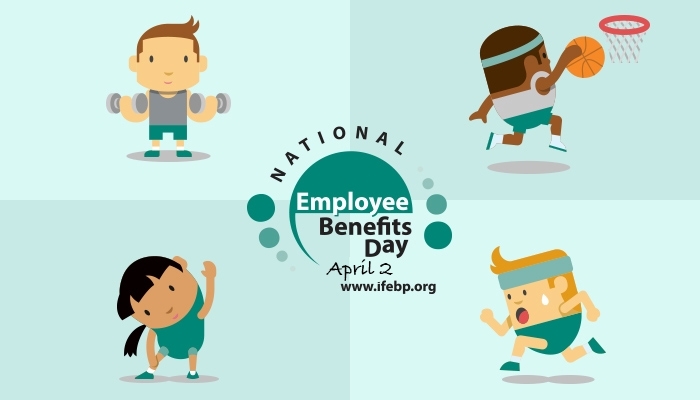 The International Foundation of Employee Benefit Plans designates today as National Employee Benefits Day. It’s a day to recognize trustees, administrators, benefits practitioners and professional advisors for their dedication to providing quality benefits for their colleagues’ well-being. At Rx Savings Solutions, we consider these benefits professionals to be our partners. If we’ve learned one thing about them, they truly want the very best for their employees. Today we salute them for choosing the best solution for their pharmacy benefit. 1) Financial value: When employees and dependents can afford the medications they need, they’re more likely to adhere to the treatments, and prevent conditions from getting worse and more costly. 2) Peace of mind: Expensive medications can bring financial stress on top of a health condition. Rx Savings Solutions members who acted on a clinical savings suggestion in 2018 saved an average of $107.50 per fill. 3) Simplicity: The pharmacy landscape is the definition of complexity. We offer a simple tool that mines the universe of formulary, plan design, claims, accumulator, pricing and clinical data for our members. They get clear, objective and actionable choices. 4) Usability: Every employee benefit is designed to provide something of value. Yet so many benefits go unused for a variety of reasons: cost, confusion, lack of awareness or need. Rx Savings Solutions is free to members. It’s simple to use and understand. And we engage members proactively. 5) Complementary: Any benefit should align with other offerings in the plan. Rx Savings Solutions complements the medical and pharmacy benefit and helps deliver better outcomes. Ideally, an employee benefit should help both the employee and employer. With Rx Savings Solutions, serving your employees' best interests has positive impact on your bottom line. That makes us unique in the benefits space. When members save, so do our clients. And that’s something all of us can celebrate every day! HIPAA protects our members' privacy, but it can also challenge our product development and user experience. Here's our latest feature that maintains compliance and enhances convenience. Why Can't Everyone Use Us? We'd love to put Rx Savings Solutions into the hands of every healthcare consumer. Data dependencies make that impossible. But if we continue to build the best solution possible, more and more consumers will become members.